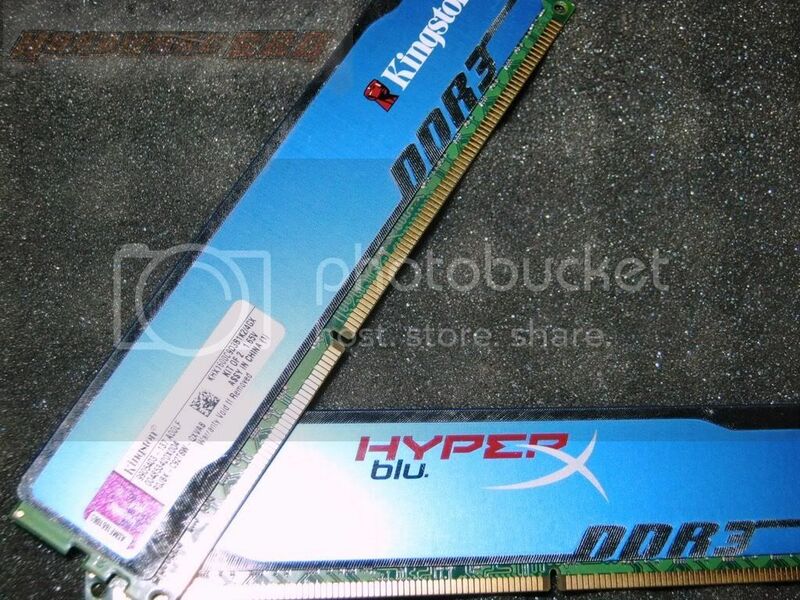 A time was there when people simply picked up a value ram and the rest didn’t matter much. Until demands for more processing power increased, so did memory. However, one thing that gets overshadowed is the quality kit viz. decent enough for a price and with a good quality. Not necessarily the warranty period gives you an idea of the lifespan of the hardware, so you’re pretty much ending buying what’s usually recommended the most. HyperX Blu series falls somewhere in the middle of value rams and Hyper X (best of worlds?). This kit is available in Mumbai retailer for Rs. 3,000. Let’s see if this something that can be one of those rams that will be recommended to a lot of people who don’t want to burn a hole in the pocket.